When you need some professional attention for your hard wood floor, look no further! Giving you access to a wide variety of high quality services suitable for all kinds of wood floor sanding in Lewisham, with us you can always find the expertise needed for your floor in particular. Your job will begin with a no-obligation consult onsite, and be performed by BONA-certified experts - every time. Whether you're a landlord or home owner looking to increase the value of your property, these are the services for you. 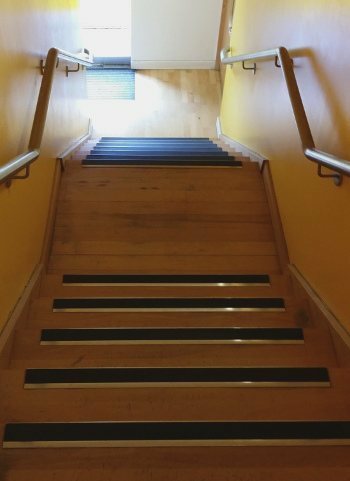 After your service is complete you'll find that your floor is both hypo-allergenic and far easier to clean than it was before! Repair and Restoration: this is often the first step in the floor sanding process. It involves repairing the most egregious problems in your flooring. Gap Filling: next up is filling the gaps that have been identified. 5-12 mm gaps can be filled with reclaimed wood, while a sawdust putty is used on smaller ones. Floor Sanding: this is the main part of the process. We use three grades of sandpaper to give your flooring a blemish-free surface ready for finishing. Staining: we have a select range stains chosen for their natural look and the glorious new tones they achieve on wooden floors of all kinds. Finish/ Sealing: how much traffic is your floor likely to see? How old is it? The answers to these questions will form our choice of sealant. Cleaning your wood floor is, oddly, one of the most dangerous things you can do to it. It's very necessary, but does mean you'll need to take proper precautions. The correct cleansers to use on wooden floors have a neutral pH level, neither acid nor alkaline. Many of these are marked as being specifically designed for hard wood floors - those are the ones you need. That doesn't mean that regular sweeping and vacuuming to catch gritty elements, and immediate mopping up of liquid spills doesn't need to happen! 020 3404 4979 is the number to call for a stress-free appointment with one of the expert craftsmen. And of course you can always choose to send us a quick email about your situation. Your obligation and consult with the wood flooring specialists will only take five minutes to set up. You'll find that we offer 24-hour a day customer support both over the phone and online, so feel free to get in touch whenever you have a spare minute. 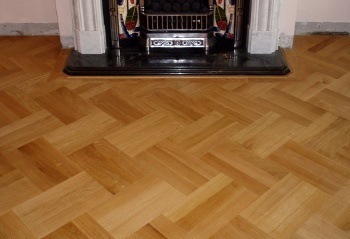 Flooring Leaders - Expert flooring provider in Lewisham.